Today is Earth Day. Many Christians seem troubled by this and while there are those who carry their devotion to the earth to pantheistic extremes it does not mean we are to reject this opportunity to remember we are both a part of creation and called by God to be faithful stewards of this earth. 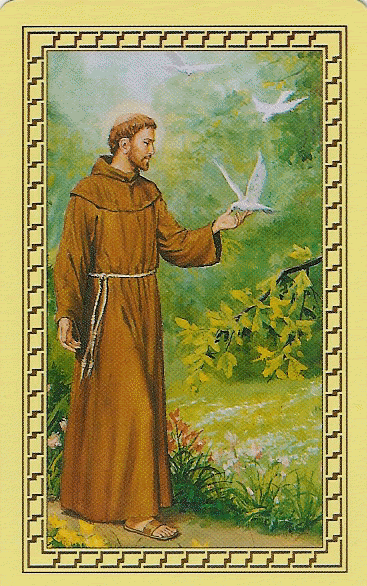 Perhaps the reflections of St. Francis of Assisi may help us to clarify our place and priorities before God, each other and creation.